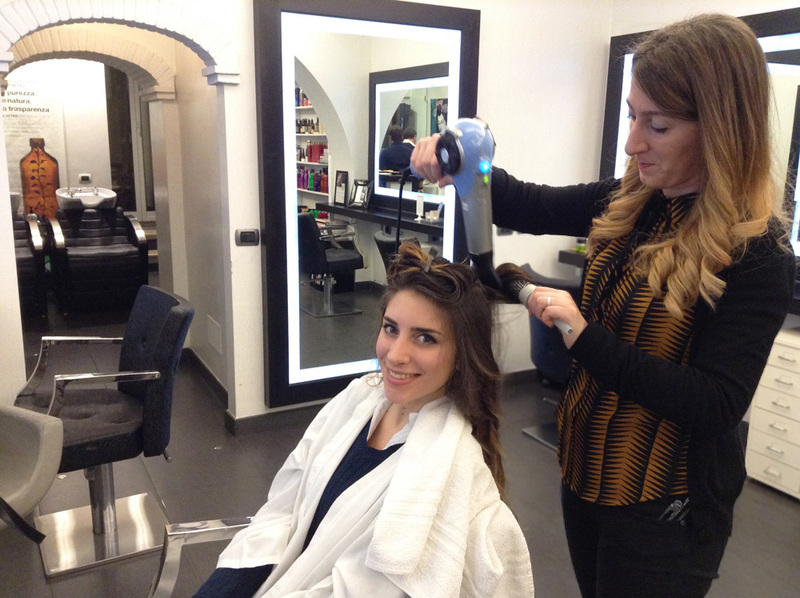 I’d like to share my experience at Studio 11 in the center of Rome, where a professional hair stylist team made me discover the Oway hair products during the Blogger Day. It’s a Made in Italy brand that uses only natural products and it’s also very considering of nature’s health. Infact everything Oway uses is 100% recyclable and has zero impact on the planet. 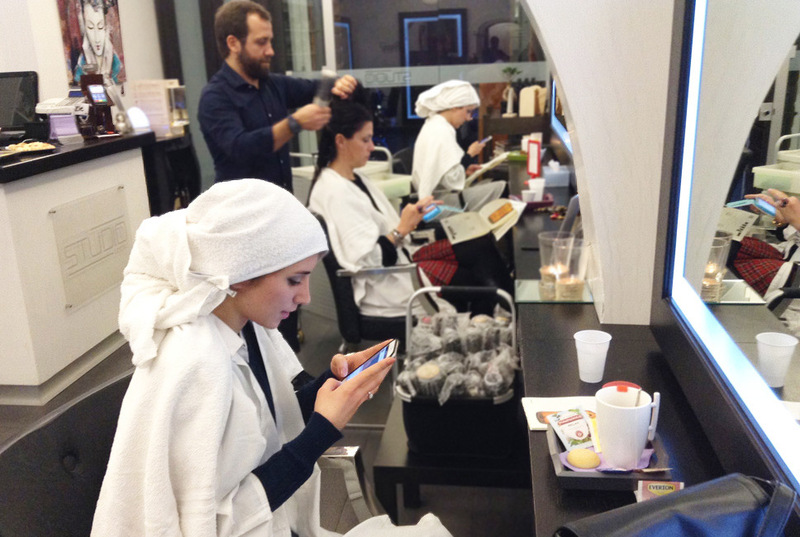 Thanks to its high quality natural products, the effects of the treatments are immediately visible. The combination of the professional hair stylists in Studio 11 and the Oway products gave me an amazing result as you can see in the pictures. I’ve had a restructure treatment which gave my hair some volume and the girl that you see in the pictures with me styled my hair perfectly! I was surprised to see that my hair kept this style even the days after, it usually doesn’t happen because they are very thin. 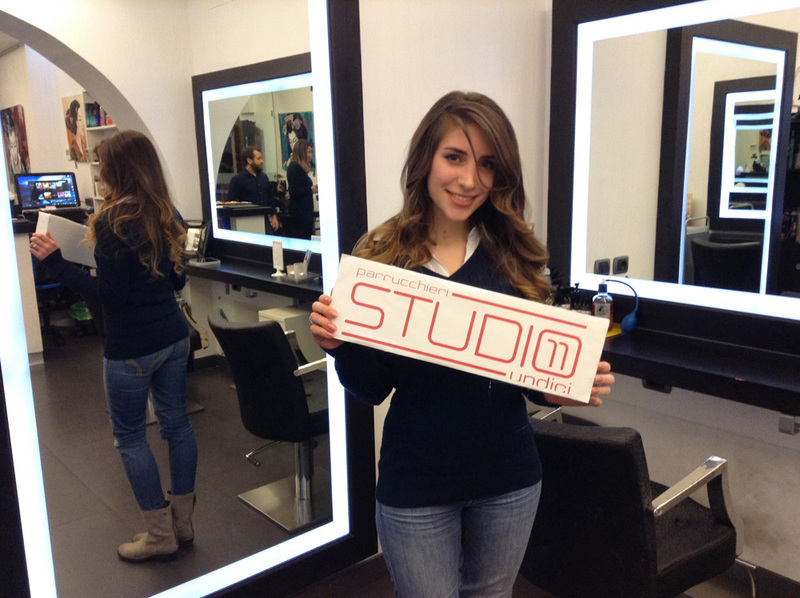 So if you are in Rome, I would suggest you to get your hair styled here at Studio 11 and ask for Oway products. Your hair looks amazing! 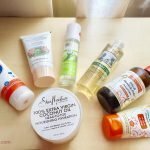 I love that the products are so environment friendly!